That’s right: I’m getting hitched. After 10 years with Ryan, we’ve finally decided to say I do. And I am so excited. Towards the end of 2017, Ryan and I began looking ahead to this year and talking about how we would be celebrating a decade of dating in 2018. We loved the idea of getting married on our anniversary, so we first decided we would go get a quick courthouse wedding on our anniversary and call it a day. Then we realized that our anniversary was on a Saturday, and we weren’t willing to give up that date – so we’re having a teeny tiny ceremony in a park with our families. Ryan did propose, and we did get an engagement ring, but both of those things came after we started planning for and booking things for the wedding. 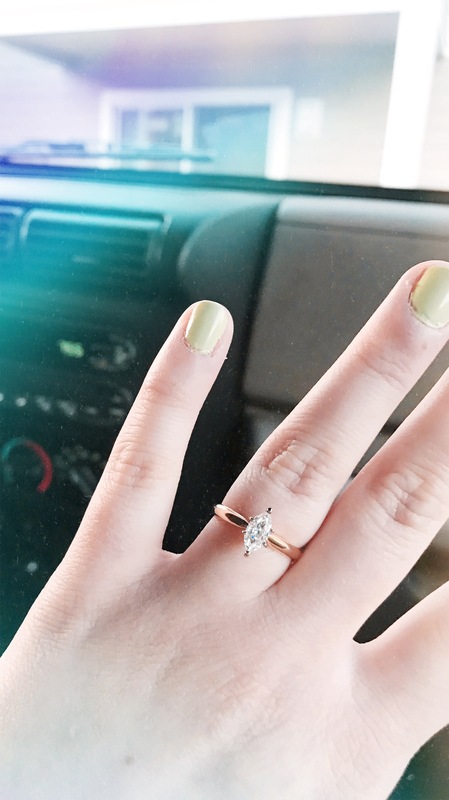 We even picked out the ring together, which turned out to be a surprisingly fun activity for the both of us – we learned about moissanite (which, by the way, I totally recommend as a beautiful alternative to a diamond), stone shapes, styles of settings, and more. And now I have this gorgeous ring on my finger and I get to tell the world that Ryan is my fiancé and I can’t wait to marry him! Everything is super non-traditional with this wedding, which totally suits us. 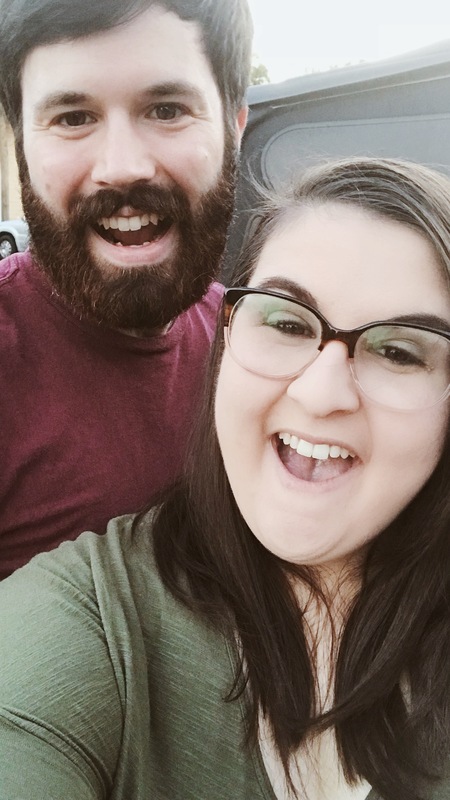 It’s made the planning process a little difficult here and there, but overall we’re just excited to be getting married, we’re excited to have a fun weekend with our families, and we’re excited to spend the rest of our lives together. I’m also excited to be taking a shorter, simpler last name. Brandenburger has done me well, but I’m ready for a change.